I always try to connect my little “stories” with the recipe I’m sharing. I tried to do the opposite once and it backfired on me, so since I always just talked about the recipe and what I liked about it and how to prepare it, etc. But lately, I really wanted to share where I find my inspirations. It wasn’t until 2 years into my blog that I really honed into my niche. I have always been interested in cultures and food with cultures, especially since I come from such a diverse background. 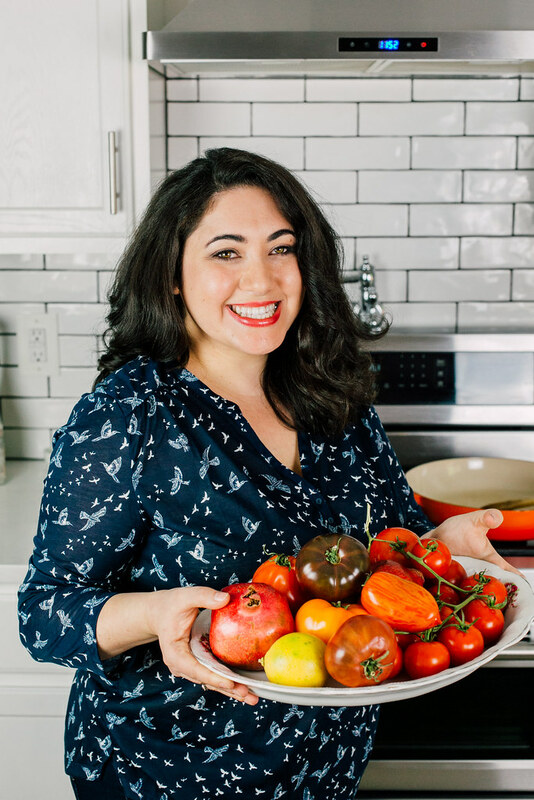 I often share Mediterranean dishes, Jewish foods and foods that I find striking and challenging (insert Julia Child here). As I have delved more into cooking, blogging and sharing recipes, I am beginning to realize how much I want to appreciate different cuisines and learn more about them. I often get bored with pedestrian recipes and the standard staples and know that my pallet and mind craves something richer and deeper. So what inspires me? Colors, textures and flavors. Different experiences. Challenges. Walking into a store where I am the only English speaking person. Reading ingredients that I can’t understand. Trying something for the 1st time. Recreating a dish based of flavor-memory. So from now on that is what I am going to work on. I am going to work on “soulful food” in a sense a learn the backbone of the dishes that I want to create. I can’t travel all over the world all the time, but I hope to through this food adventure. And now for a cocktail to break the ice, pineapple ginger mojito. This reminds me of the mojito I had at Cuba, a restaurant in Manhattan. I couldn’t find a sugar stick like I had then, but still utterly delicious. It is simple, sweet and to the point. Just like I like ’em. 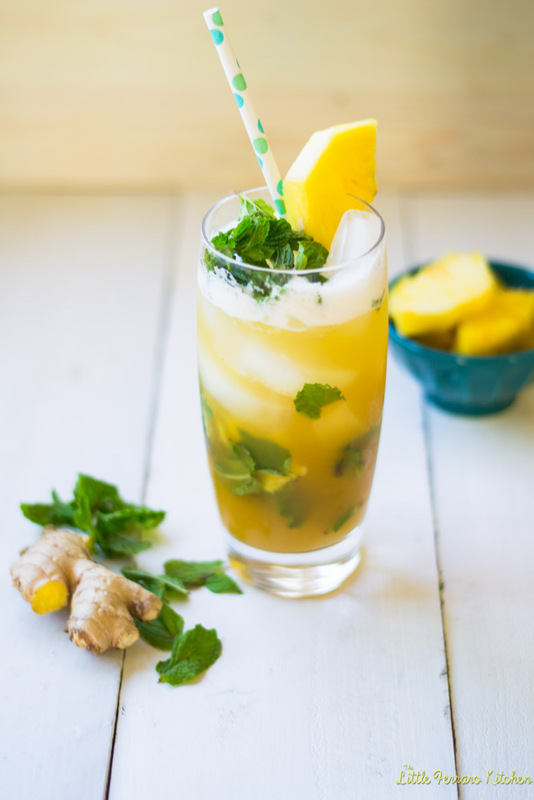 In a tall glass, muddle a few sprigs of mint, ginger and pineapple together. Fill shaker with ice, pineapple juice, rum and ginger syrup. Shake vigorously for 5 seconds. Fill glass with ice and pour drink into glass. 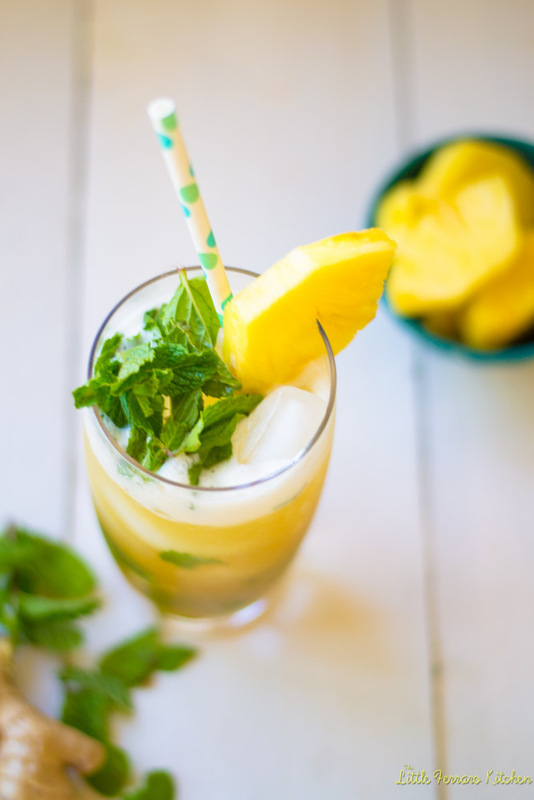 Top with sparkling water and garnish with fresh mint and pineapple. What a beautiful drink! Gotta try it! About your inspiration, I feel the same. I love to explore and learn about all cultures and their cuisines. Btw, very nice blog! Keep up with the great work! Thank you so much Lokness!! It really means a lot when you share comments like this 🙂 Isn’t cultural foods beautiful? 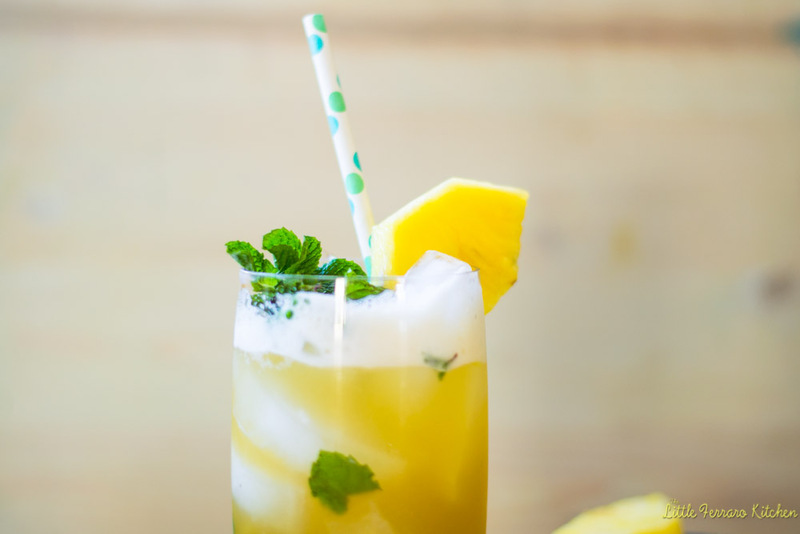 It’s not yet very warm where I live, but I’ve been dreaming about tropical cocktails anyway, and this one looks particularly delicious! The polka dot straws are a fantastic little touch. Yum! Thank you so much Libby! You’re the best! Looks delicious and seems easy to make.